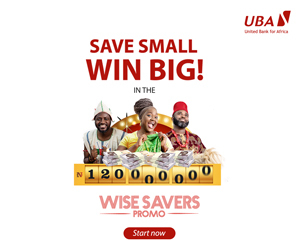 The partnership announcement was made at a press conference and Memorandum of Understanding signing ceremony held in Lagos on Monday, April 15, 2019 between Mojec and the partner banks. 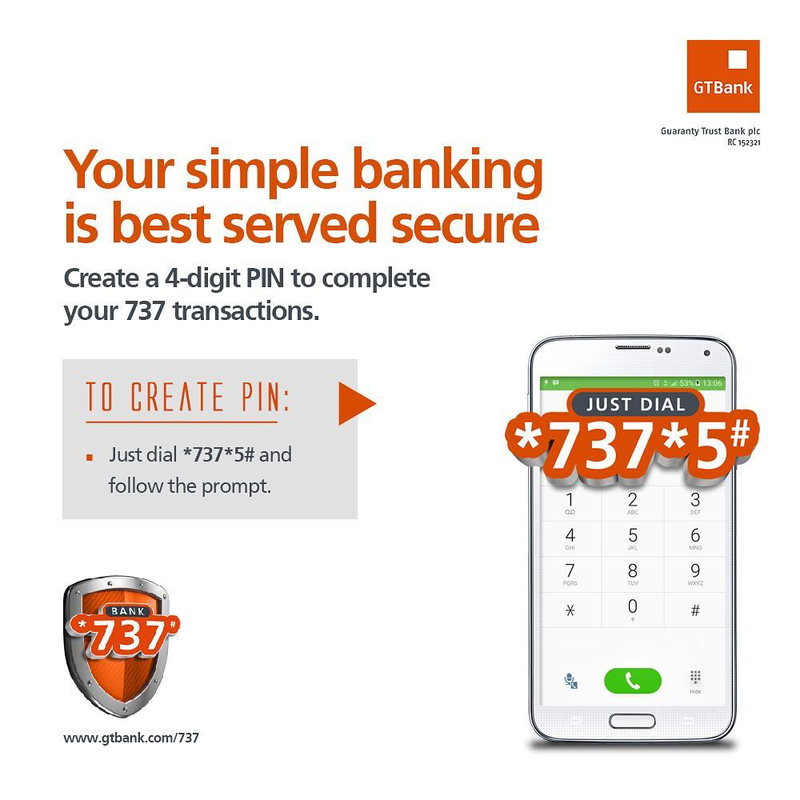 The partner banks include Keystone Bank, Unity Bank, Zenith Bank, Polaris Bank, First Bank, Wema Bank, Sterling Bank and First Option Microfinance Bank. Speaking at the event, the Managing Director/Chief Executive Officer, Mojec International Limited, Ms Chantelle Abdul, disclosed that the company was determined to bridge the metering gap in the power sector by ensuring provision of top-quality electricity meters to consumers in Nigeria. 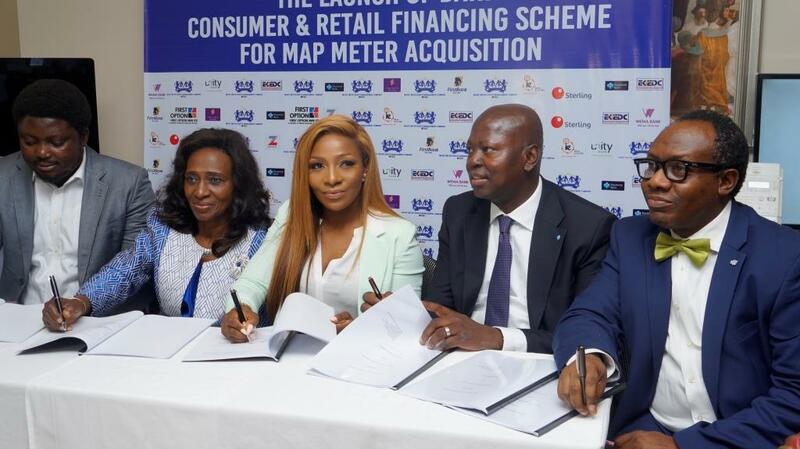 “Now that MAP is here, Mojec is once again blazing the trail in the provision of high-end quality pre-paid meters to consumers, helping to reduce the financial burden estimated electricity billing is putting on electricity consumers,” Ms Abdul said, noting that Mojec as a company has invested a lot of resources, positioning it as best suited to meet the metering needs of all consumers within the coverage of its partner DISCOs. In his remarks after the MoU signing, the Acting Managing Director/CEO, Keystone Bank Limited, Mr Abubakar Danlami Sule, represented by Mr Yemi Odusanya, Executive Director, Corporate Bank & South Directorate shared the bank’s driving motivation for the partnership. “The importance of energy in the growth of businesses and for the livelihood of homes in Nigeria cannot be overemphasized. “We are therefore excited to be part of this initiative to bring electricity to homes and businesses at the most prudent cost, putting households and business in control of their expenditure pattern,” he concluded. By Modupe Gbadeyanka Pan-African lender, United. By Modupe Gbadeyanka The management of.